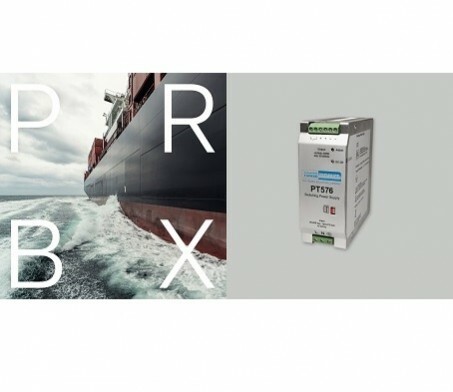 Powerbox acquired assets of the front runner Power Technics strengthening design capabilities for demanding applications. Powerbox, one of Europe’s largest power supply companies, and for more than four decades a leading force in optimizing power solutions for demanding applications, announces today, they acquired the assets of former Power Technics BV in Etten-Leur, the Netherlands. The assets includes products IPs, laboratory equipment, warehouse etc. This acquisition will strengthen Powerbox design capabilities for demanding applications. 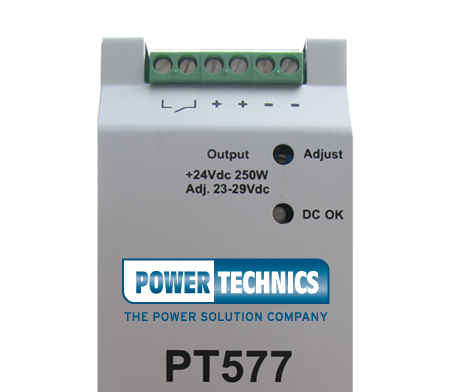 Power Technics recently introduced the first member of a new generation of DIN-rail power supplies, the 250W model PT577. This product will soon be followed by 125W and 500W models with the same high level of specifications.